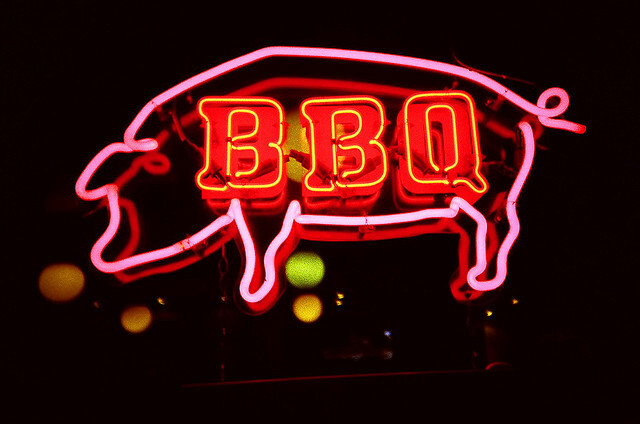 BBQ in Andersonville? Reviewed by Edgeville Buzz on August 21, 2010 . The last two nights, on Clark Street near Berwyn there’s been a strong smell of hickory or some other cooking wood. It smells really good, but I can’t figure out which restaurant would be doing that. Maybe Charlie’s is having a rib week or something?